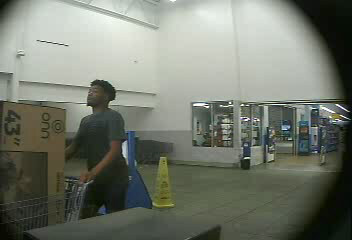 This suspect is wanted for stealing three 43” televisions from the Franklin Walmart on 09/17/2018. He pushed them out of the store in a cart and loaded them into a silver Jeep Patriot. Recognize him? Call Crime Stoppers: (615) 794-4000, or click to submit an anonymous eTip.